The artist’s work utilizes the latest in small RC Multicopter “Drone” technology including GPS and gyro-stabilized flight control systems to deploy sensors capturing aerial imagery in 4K HD video and ultra high resolution pictures capable of sizes over 12ft x 40ft, many of these are what you would see on this website. 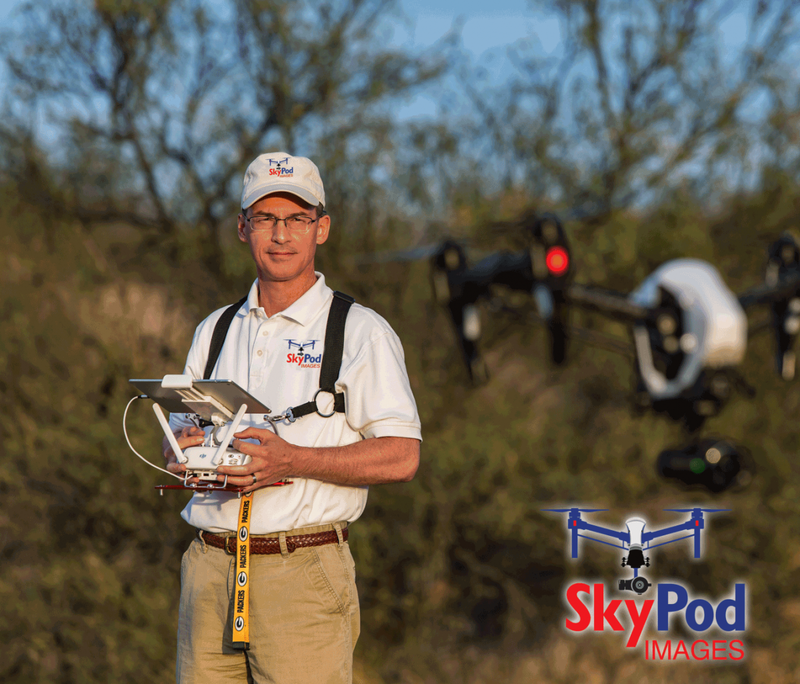 Tucson Aerial Photography, LLC dba SkyPod Images,is a Veteran-owned (Desert Storm), family company. Dean, originally from Wisconsin, moved to Tucson in the early 80s and served 9 years active duty in the USAF. He has lived in the Southwest for over 36 years working mostly as a Financial Executive, and also attended the University of Arizona. Over the years, his community involvement includes board positions on, Better Business Bureau of Southern Arizona, Imago Dei Middle School, American Red Cross, and Boys and Girls Clubs of Tucson. All Pilots fly with a FAA Part 107 Remote Pilot Certification Licenses. TAP’s Unmanned Aerial Vehicle’s (UAV’s) also called Drones, are fully registered by the FAA.